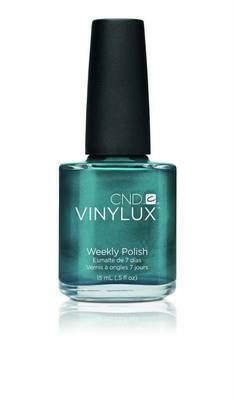 CND Launches Vinylux Nail Polishes. 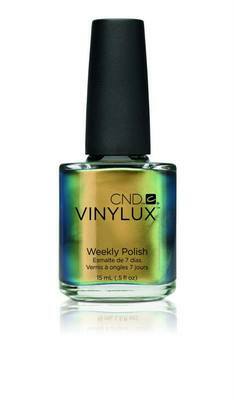 The CND Vinylux nail polish collection is the latest alternative brought the cult favorite label. After creative a true obsession with CND Shellac gel nail polishes, the label now brings a covetable new collection featuring no less than 62 fashionable tones for nail enthusiasts to indulge in. 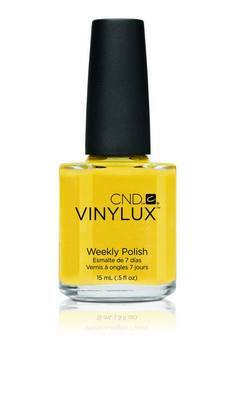 If you love the idea of Shellac, but tend to get bored with your nails rather quickly the new Vinylux nail polishes might be the next best thing. These enable you to get 7 days of gorgeous looking nails with 0 chips, Furthermore, getting the effect is a lot easier than the traditional way and a bit faster too. 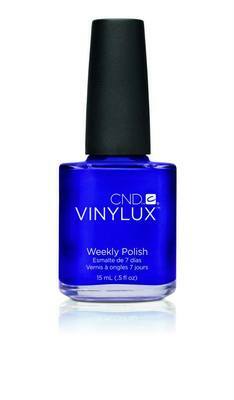 Getting gorgeous nails with less effort might seem a bit utopian, yet this is exactly what makes the new CND Vinylux collection so appealing. To get fab nails, you begin by skipping the base coat. Seriously. Applying base coat can actually interfere with the results. Then you apply the CND Vinylux shade you want. Two thin coats are recommended. The nail polish is actually a self adhering coat that clings to the nail bed. Now comes the secret to getting fab chip and smudge free nails for a whole week without using the UV lamp: the Vinylux topcoat which has the Pro-Light technology that enables the nail polish to become better when exposed to sunlight rather than deteriorating like other nail polishes do. 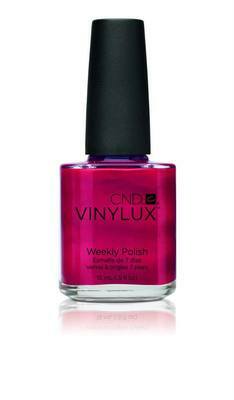 The whole process of getting a fab mani using the CND Vinylux nail polishes reportedly takes eight and a half minutes. Removal of the new nail polish is also fuss free. Simply use a regular nail polish remover or the label's nail polish removal and you're set. You can experiment with a whole new color right away. The idea behind the new nail polishes is changing your nail polish color because you want to not because you need to. With 62 gorgeous vibrant nail polishes to choose from, there's no shortage of spectacular new season alternatives to indulge in especially since they are all surprisingly classy and trendy. Each shade from the new CND Vinylux Collection retails for $4.95 each.